Our balletclasses for the children start from age 3 untill 12. 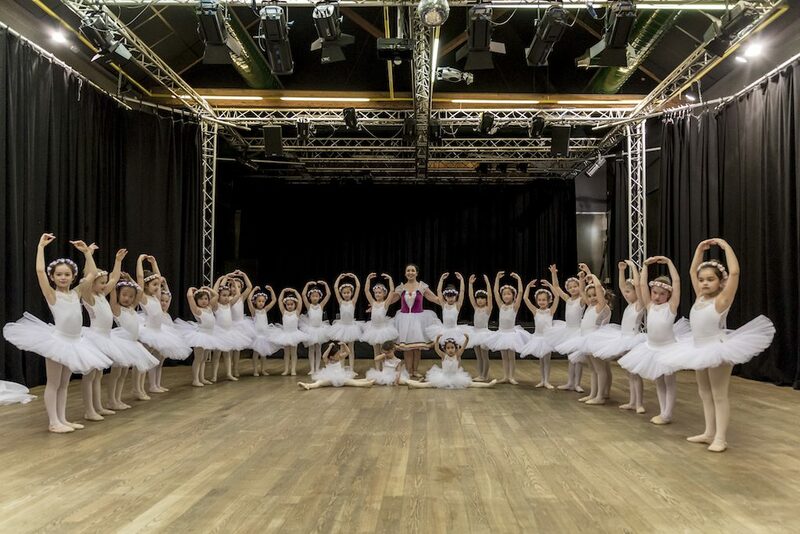 If they are above 12 years, they can join the balletclasses for teenagers. The children groups are divided by age. Each group has 2 classes a week. 3-6years: Wednesday 13:00, Saturday 11:00. Price: €350 per year. 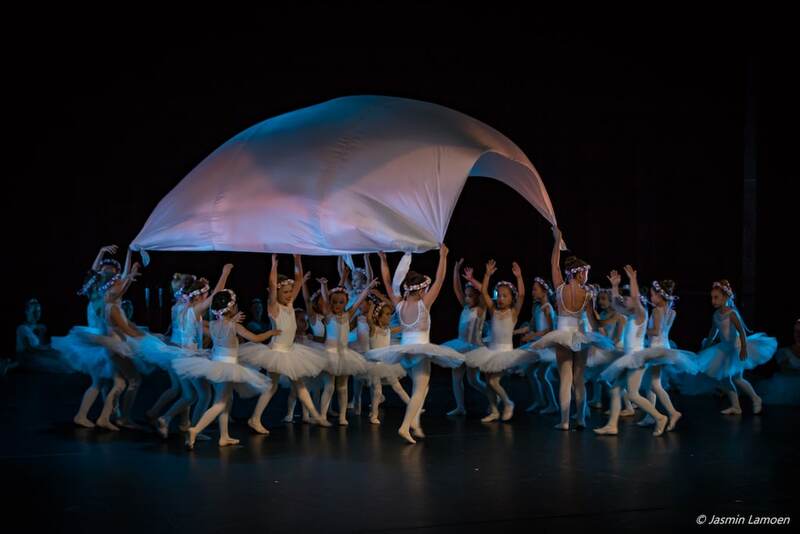 Yearly performance, costumes and rehearsals are included in the price. Possibility to attend 2 classes per week. 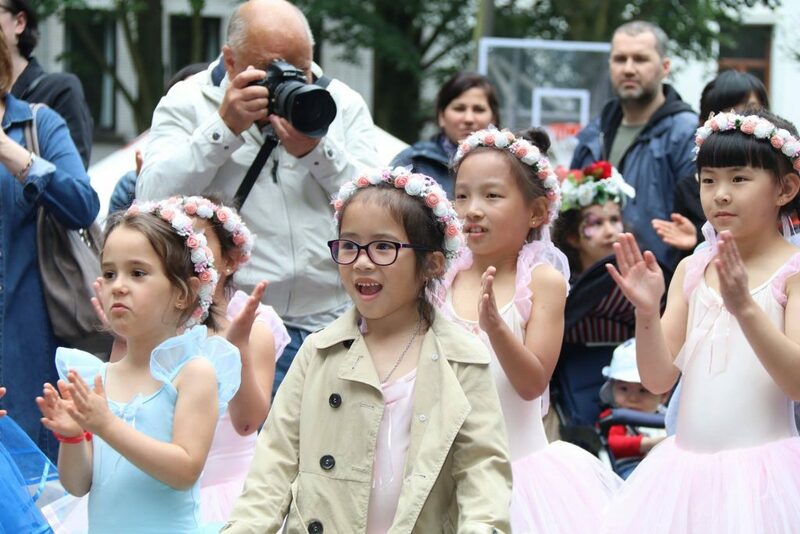 We also have professional photographers coming to take pictures of the children, these pictures on regular bases, these pictures and also professional video’s are included in the price. 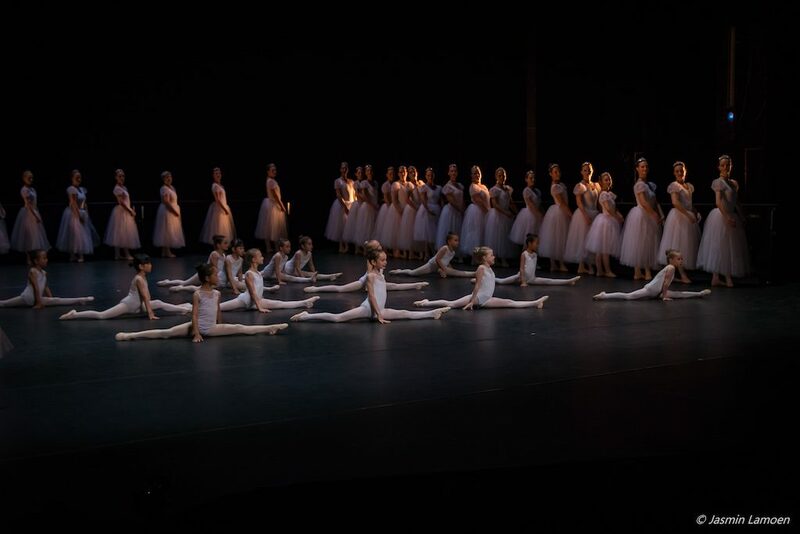 Our ballet classes for children have countless benefits and are important for their cultural development. 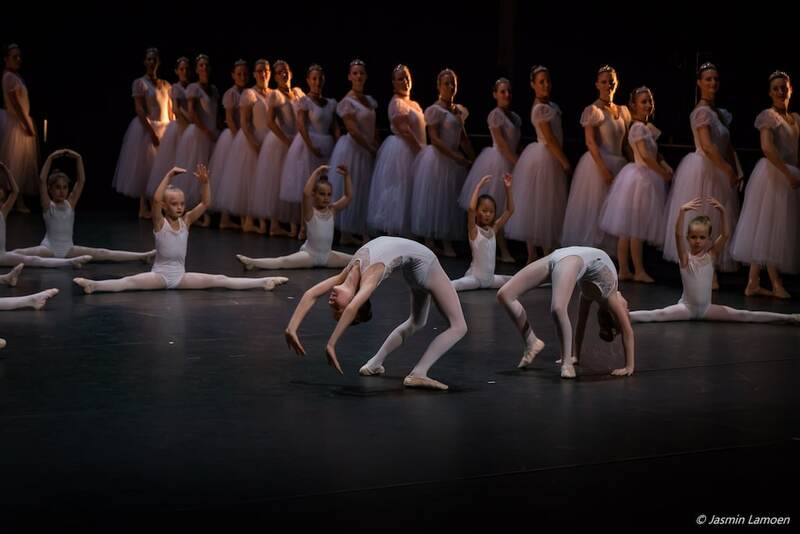 At the Ballet Workout Children Classes your child will learn the basics of ballet, stretching as well as choreography. 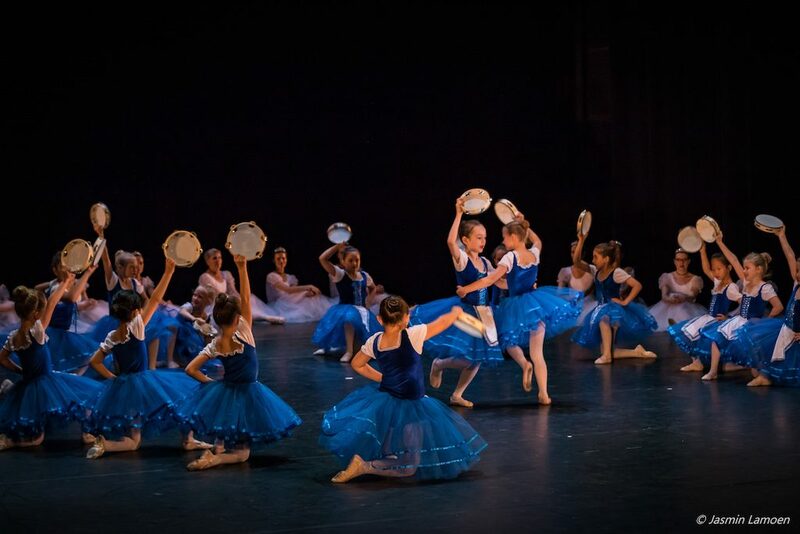 Your child will be dancing on classical music in beautiful costumes, performing choreography and making great progress. 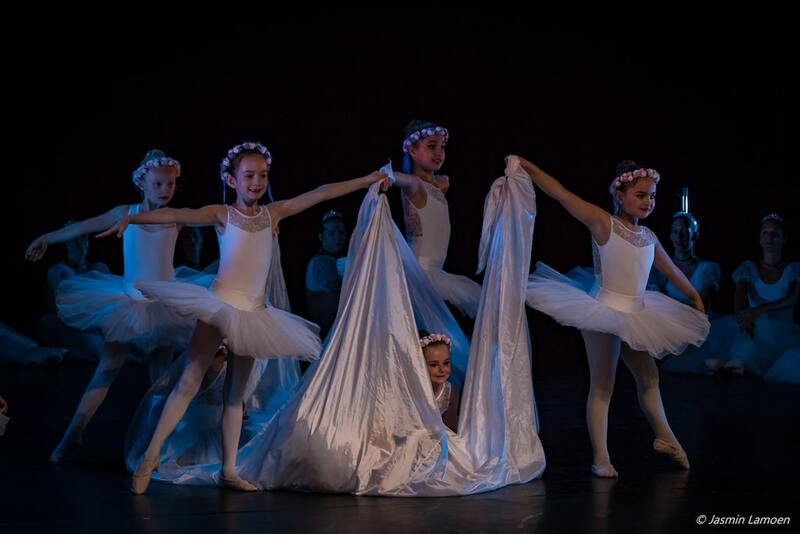 Children ballet classes develop creativity and train physically their body which improves their health and immune system. 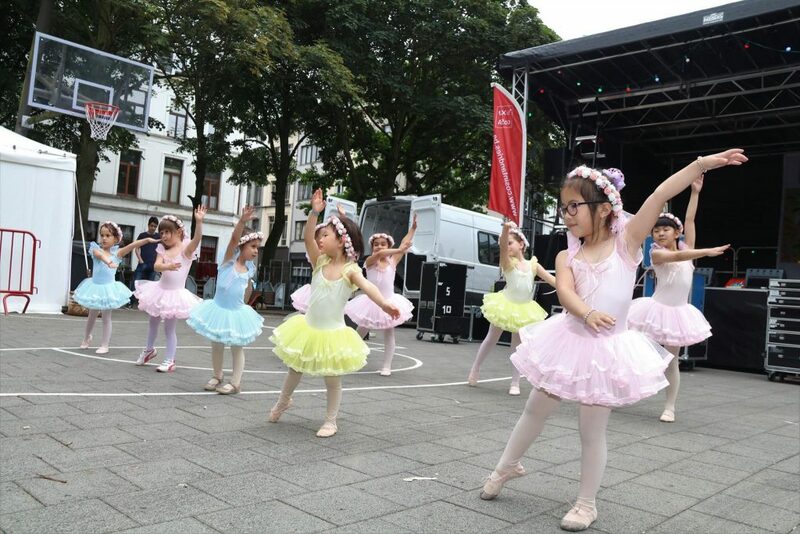 In our ballet classes for children in Antwerp, the children will make great progress and feel a satisfaction of their accomplishments. 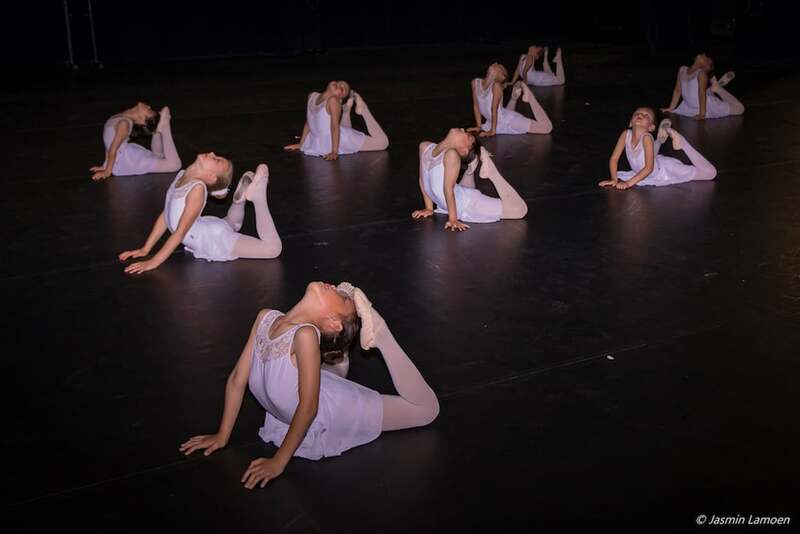 Learning will be fun and your child will look forward to every ballet class! Teachers: Al the ballet classes will be given by professional ballet dancers with great experience at teaching kids. 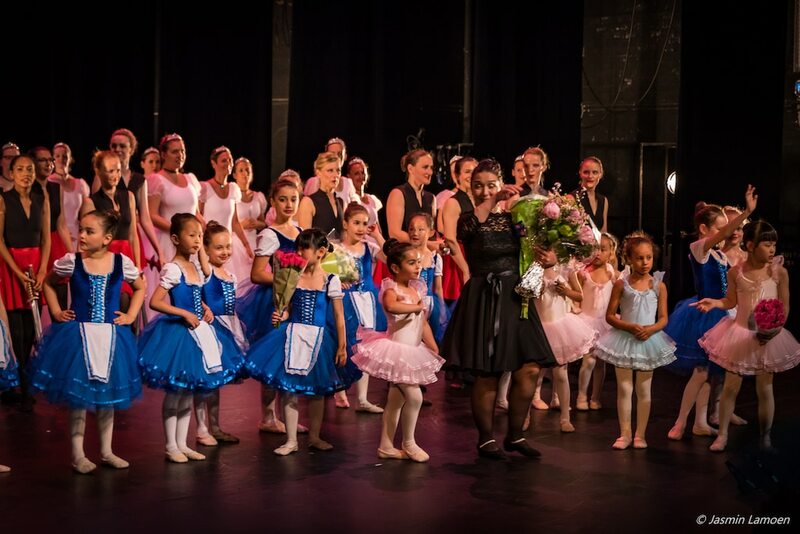 Olga Mkrtoumian is a choreographer and teacher for children. Her students have won many prices at the most prestigious competitions in Russia. 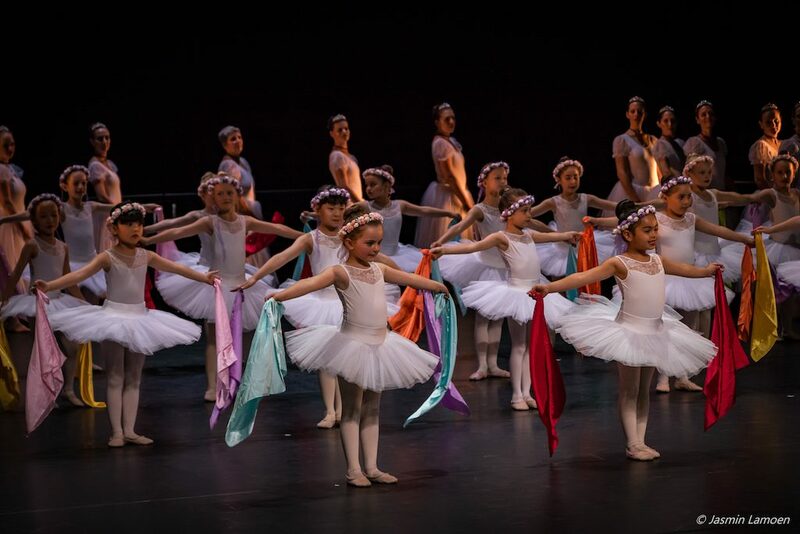 She will easily find contact with your child and teach them ballet in a correct way as well as make them fall in love with this beautiful art. Necessities: For the first class your child can wear a legging, top and socks. For further classes a uniform is obligated. 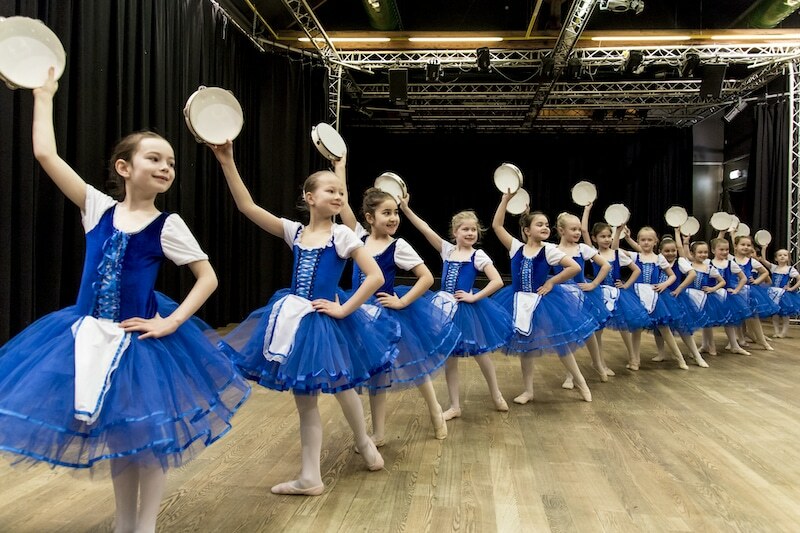 The uniform can be purchased cash at the spot and costs €64 for tights, shoes, leotard, and skirt together. Please make sure to bring a bottle of water to every class for your child to drink during class.